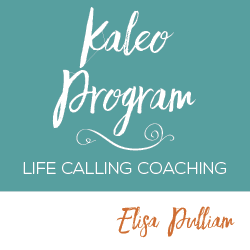 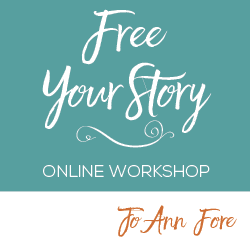 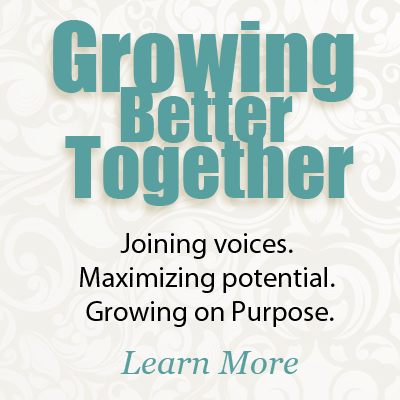 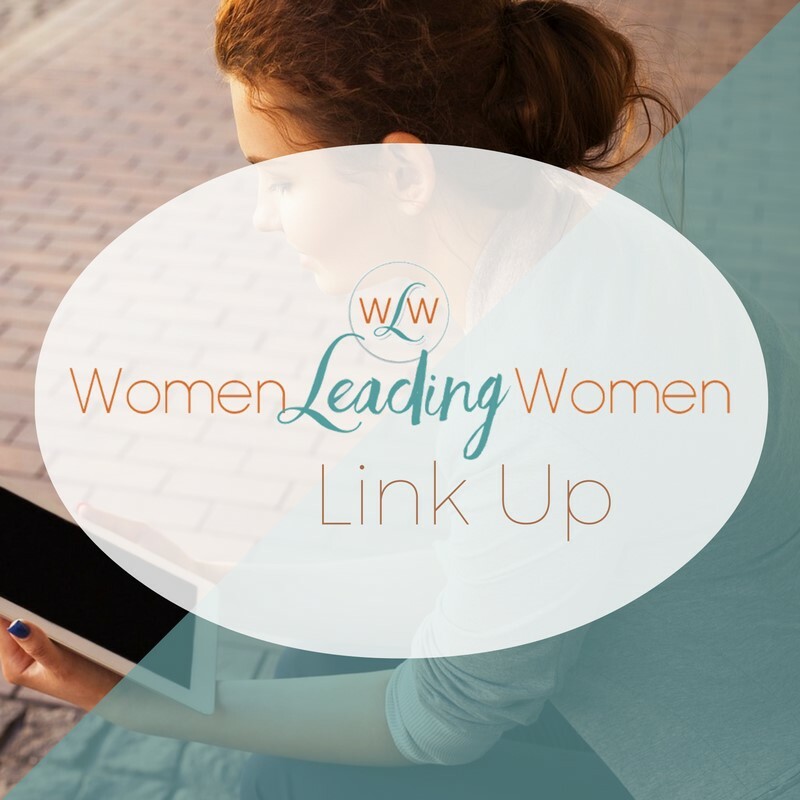 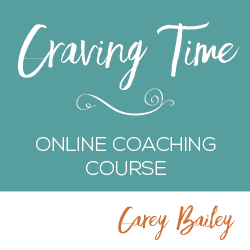 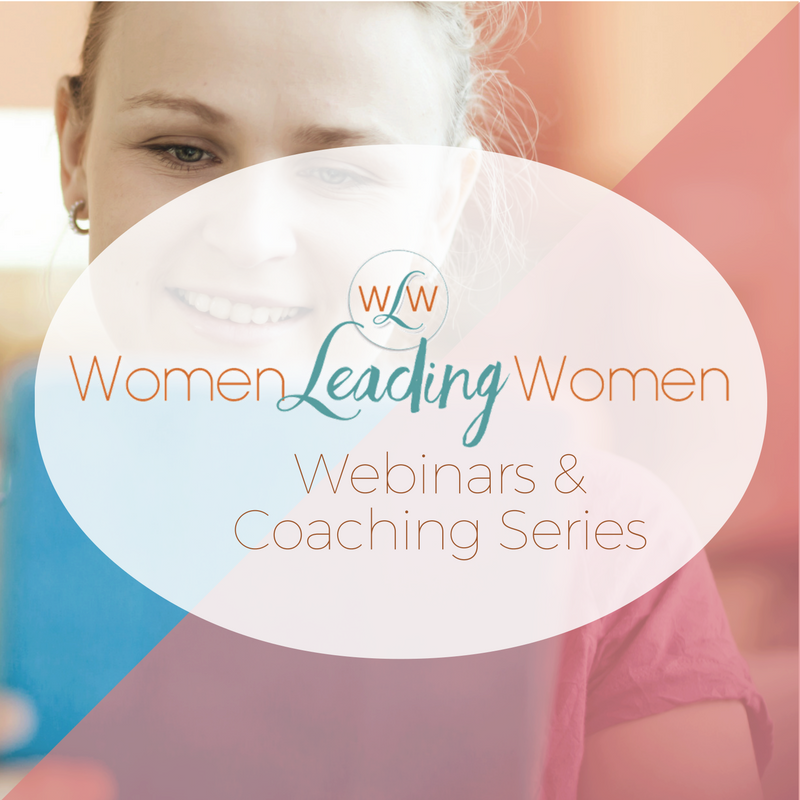 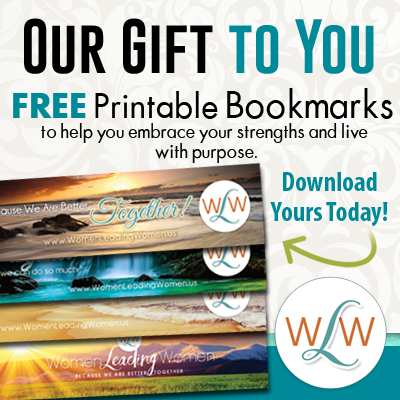 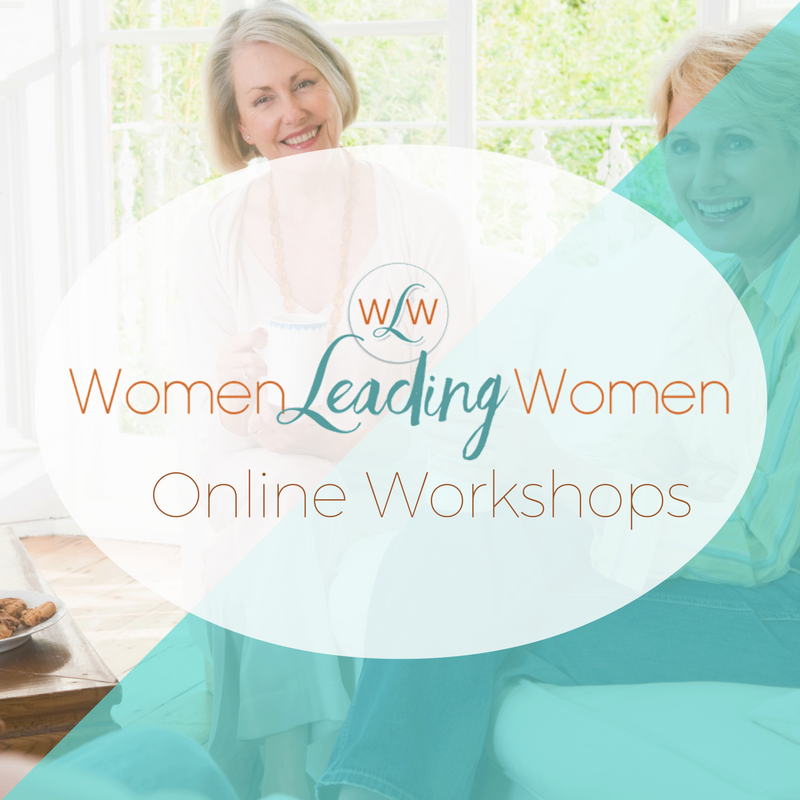 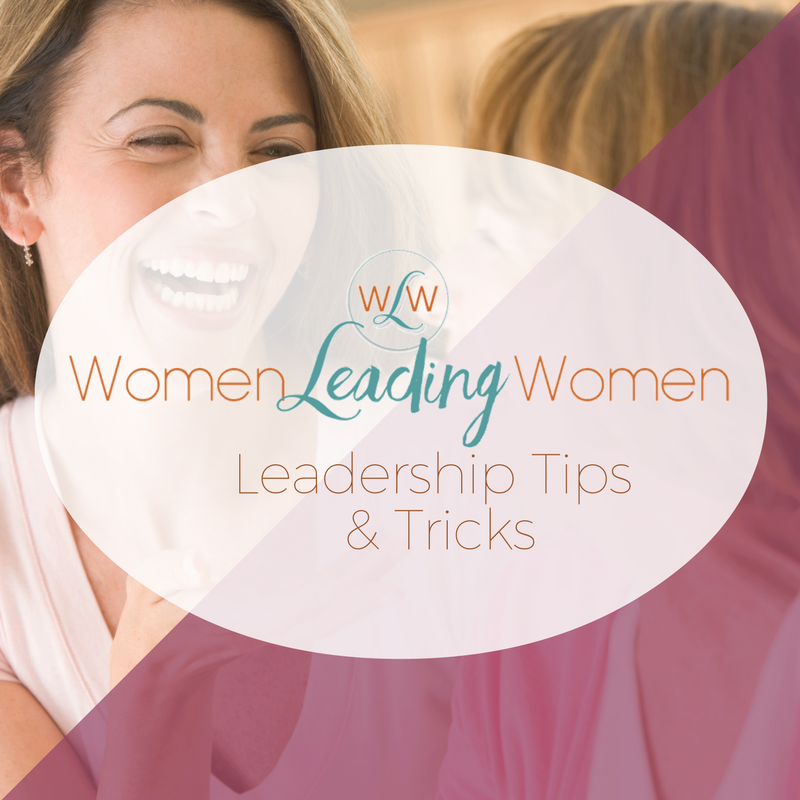 Are you looking for a community of women who are going through some of the same situations you are? 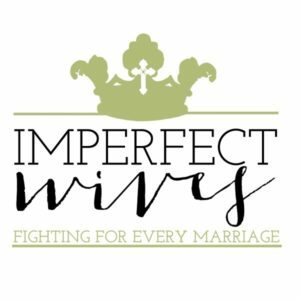 Imperfect Wives Forum is a place where wives can be real about their imperfections and find help and encouragement for their marriage and overall life. 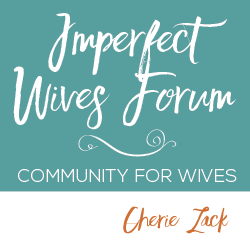 Click here to learn more: www.theimperfectwivesforum.com. 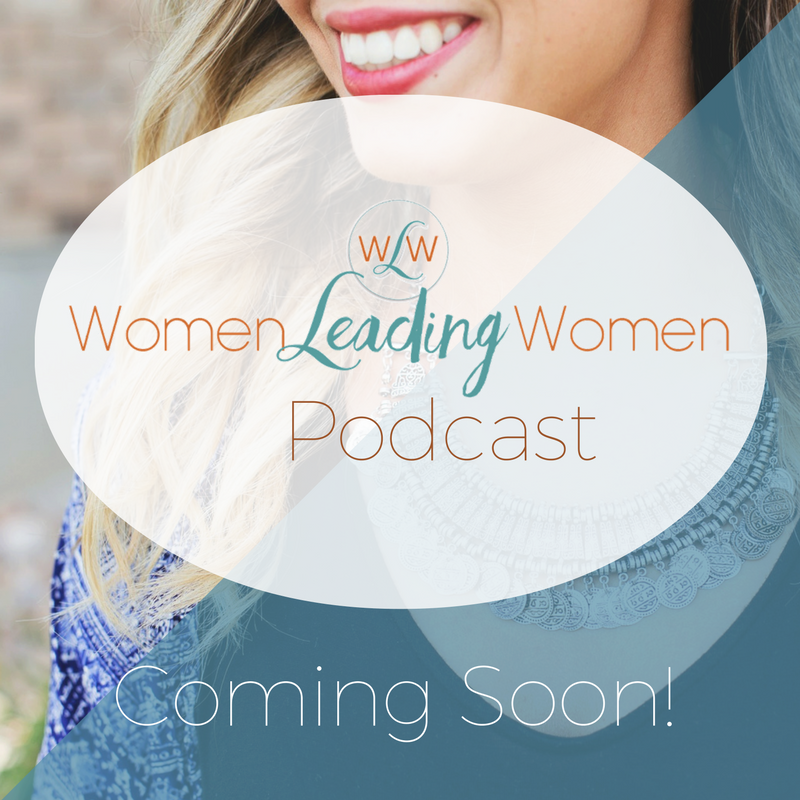 Cherie Zack is the founder of The Imperfect Wives Ministry and Marriage Boot Camp as well as the radio host for Imperfect Wives Radio. 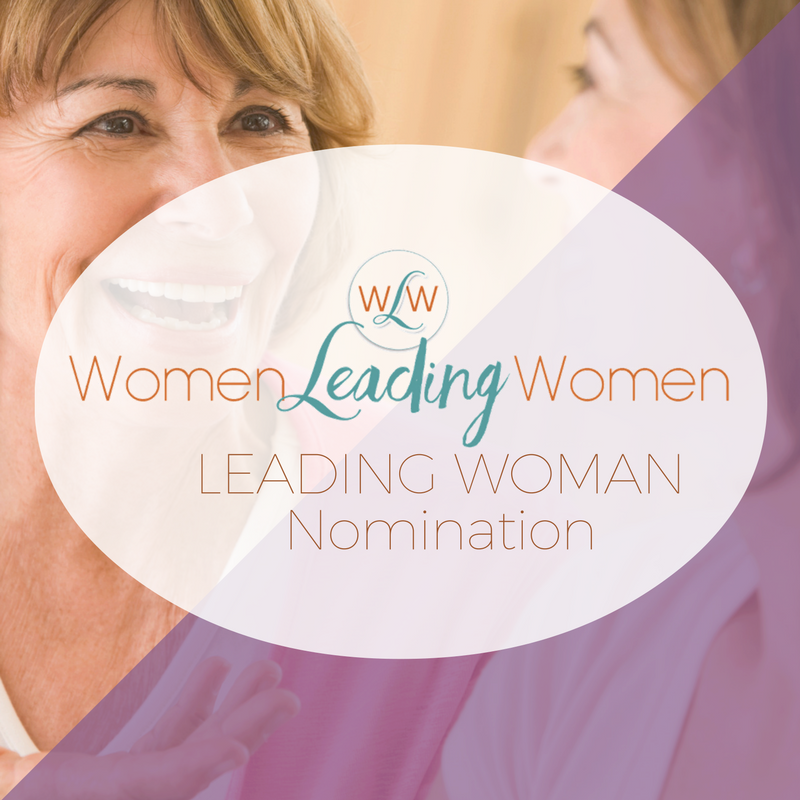 Cherie is currently the Women’s Ministry Director for the women’s department at her church. 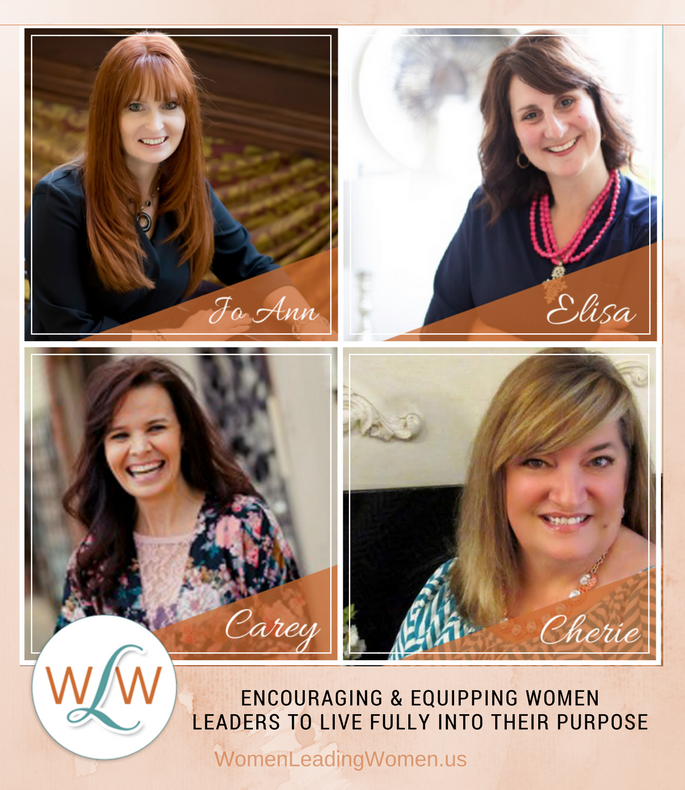 She has a counseling degree from Liberty University and has been coaching wives on how to save their marriages for 10 years.